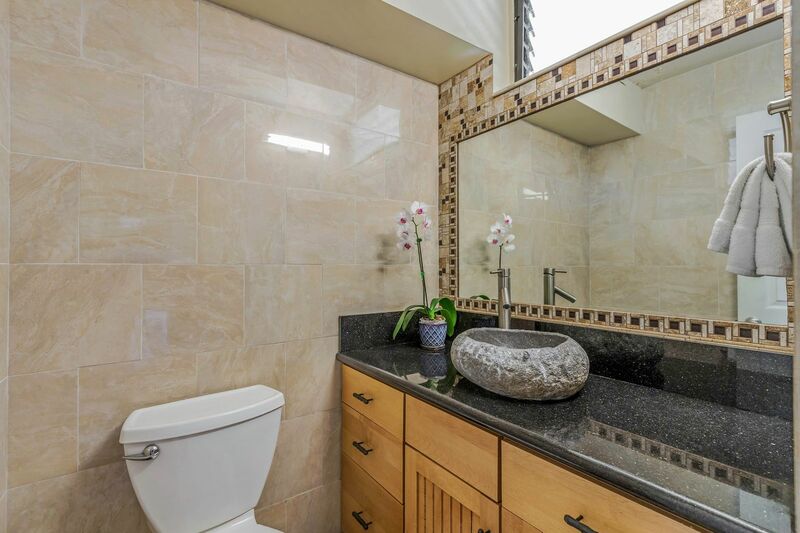 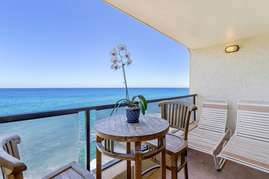 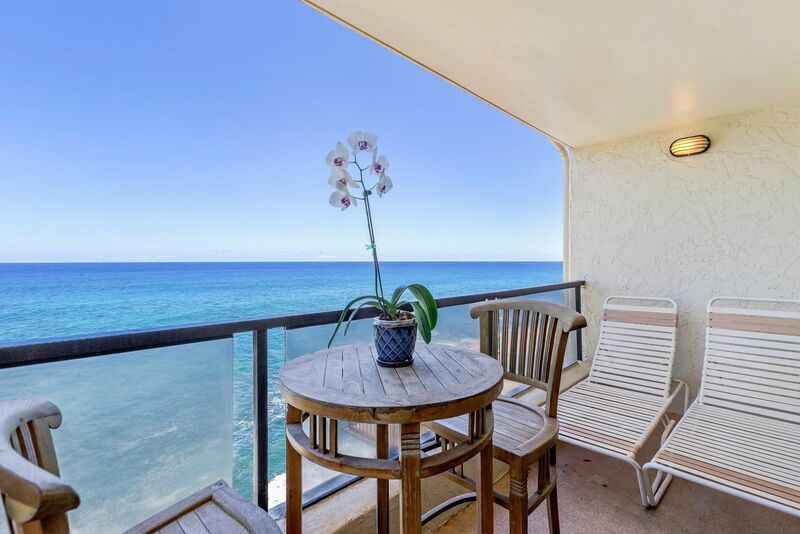 This newly remodeled 2br/1.5ba has one of the best oceanfront views on the island. With full kitchen, washer/dryer, phone, and free wifi, you'll have all the comforts of home at Poipu Shores B201...plus walk to Brennecke's Beach and the Poipu Beach Park. 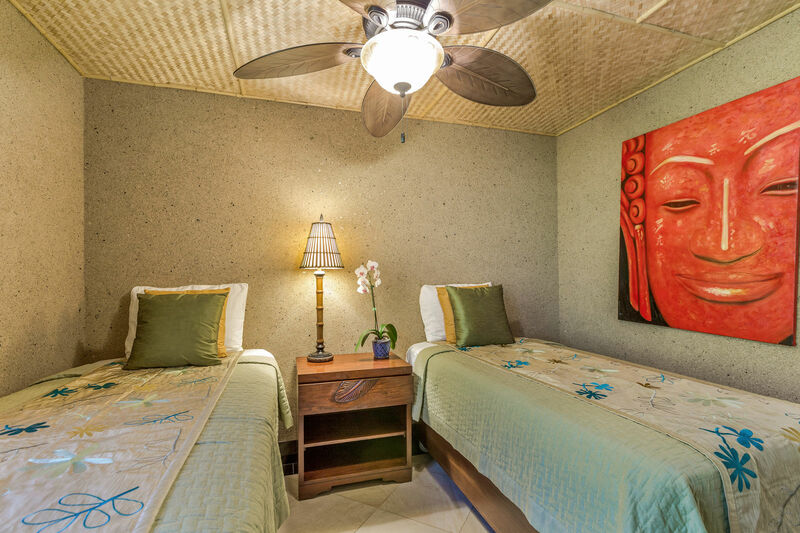 There is AIR-CONDITIONING in the living room and in both bedrooms to help keep you cool on those warm tropical afternoons. One queen bed and two twin beds (which can be converted to a king bed with advance request). POIPU SHORES HAS THE MOST AMAZING OCEANFRONT VIEW! 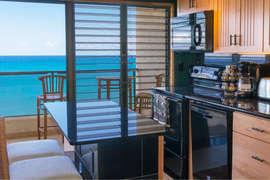 Poipu Shores Resort, on Kauai’s sunny south shores, has amazing surf front views. 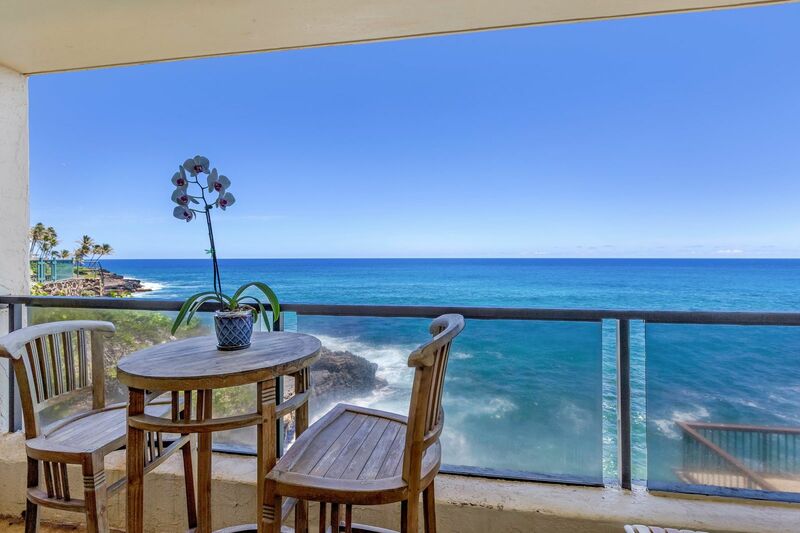 Surf Front because the surf splashes high up into the air in front of your windows. Look over your lanai into the ocean and see the turtles that live right off the cliff. 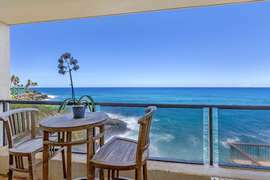 Watch the dolphins and whales play. 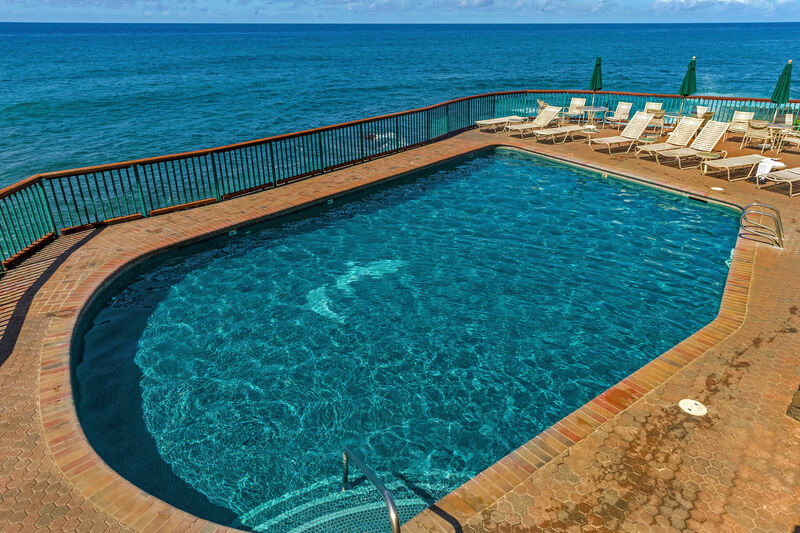 Relax to the sounds of the waves. 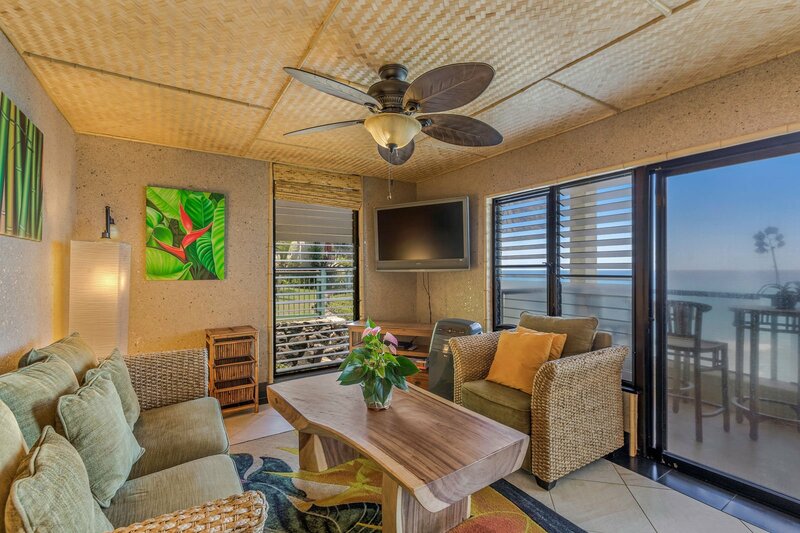 Poipu Shores enjoys cool ocean breezes. 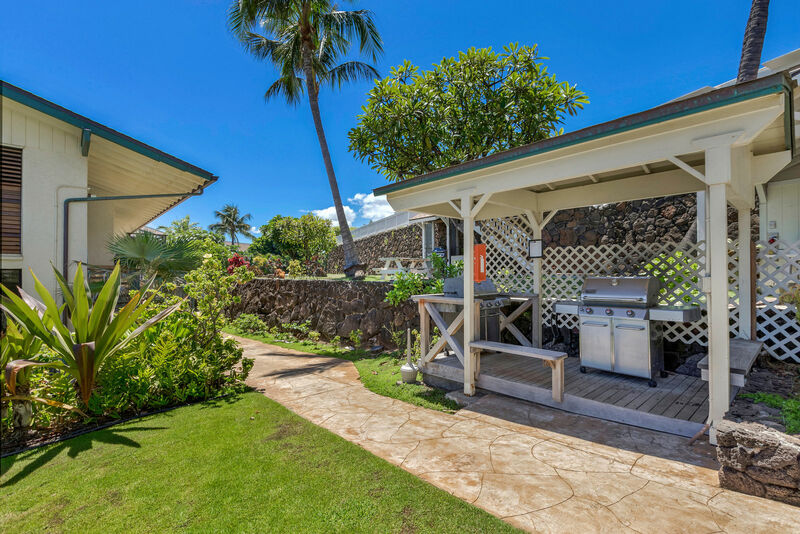 Only a very short walk to both Poipu Beach and Brenneke’s Beaches. Poipu Shores has oceanfront pool and large lanais. BBQ grills at pool. 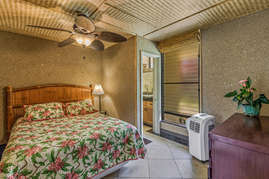 Hawaii vacation rental identification number TA-207-001-1904-01 and TA-073-977-0368-01 .